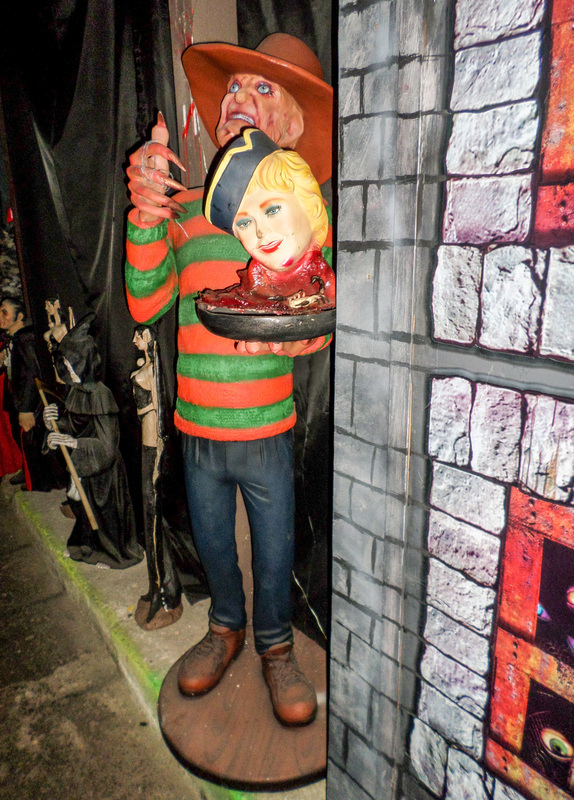 Here we have the instantly recognisable nightmare figure of Freddy Kruger holding a tray; what an impact this will make outside a horror themed attraction or to promote a Halloween event or party. 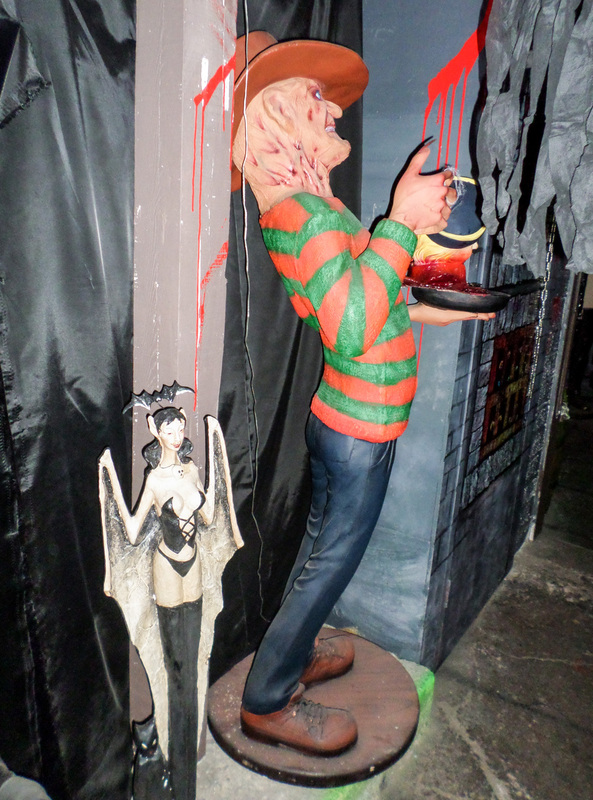 This statue of Freddy from Nightmare on Elm Street is one of our fantastic Horror themed models holding a tray. 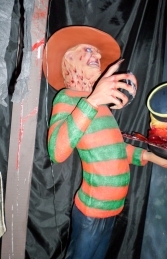 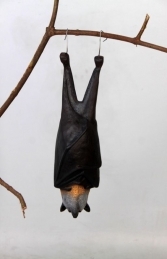 This resin figure is ideal for using in any spooky setting and great for advertising special events and theme nights.